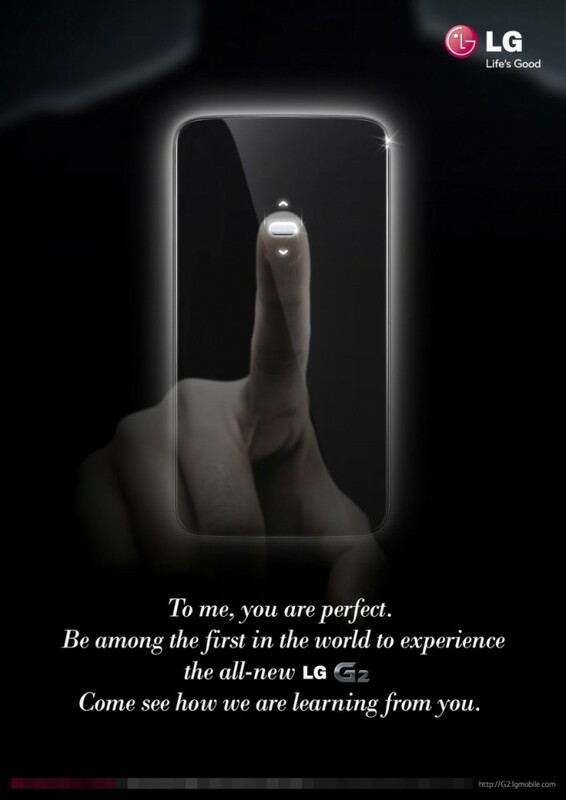 A teaser video sent out by LG to promote the G2’s launch has all but confirmed that their upcoming flagship, the G2, will have a rear touch surface, despite how horrible these have been in the past (Motorola Backflip, anyone?). 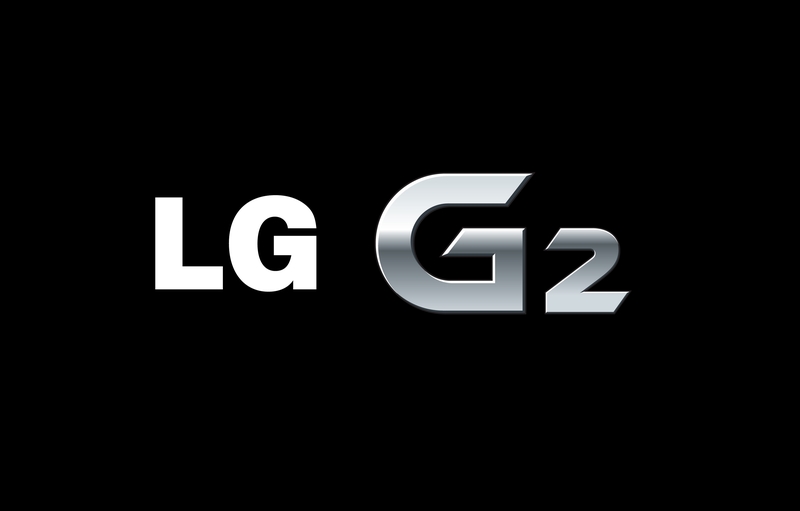 The video also promises that the G2 will learn from the user, but what that means is a bit of a mystery. Unfortunately, the video doesn’t seem to be available, but we have a copy of the press invite below. Unlike the flop that was the Backflip, the G2’s touch surface is quite different. It’s a lot smaller, and rather than being used to navigate the interface, swiping up and down will control the volume, since the device is rumoured to lack physical buttons. The touch surface will probably have more uses than just this, but we’ll have to wait until either more details leak, or the phone is officially unveiled on 7 August. The G2 is rumoured to have a 5.2-inch edge-to-edge display with a 1920 x 1080 display, 2 GB of RAM, 32 GB of storage, 13 megapixel camera, Android 4.2 and a 2,450 mAh battery, all powered by the latest Qualcomm Snapdragon 800 quad-core processor. The ultra-sleek device is shaping up to be one of the best phones of 2013, and I never thought I’d say this about an LG phone, but I’m actually kind of excited for the release of the G2 in a couple of weeks. The G2 could be priced at $699 through Optus which would make it quite a bit cheaper than other flagship phones. My concern is no SD card for 1080p video recording at 60 fps. The 16GB version will fill up very quickly. LG you really stuffed up there. Otherwise it’s the perfect smartphone. Please be the basis of the Nexus 5. I’m enjoying there pre release teasing. so far its been a very effective marketing campaign *tip hat LG*.